Need some help with your writing? Fifteen romance and mystery authors share writing tips they have gleaned from their experiences as “on-the-job” writers. The tips are organized into the main topics of writing, publishing, and marketing. 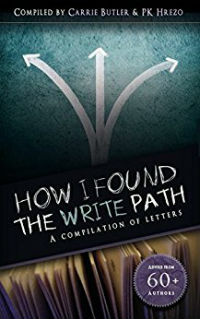 The novelists also reveal the “light bulb moments” in their writing journey, questions they are asked most often, and the best advice on writing they have received. 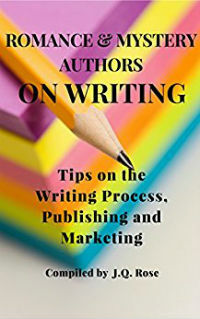 By offering their expertise, the authors hope to smooth the sometimes rocky road for new writers toward a rewarding career in writing. 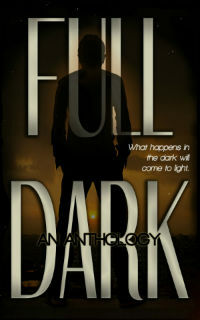 Along with many other writers, I contributed a piece to this anthology. Mine is titled True Colors, and it is about my two children with autism. 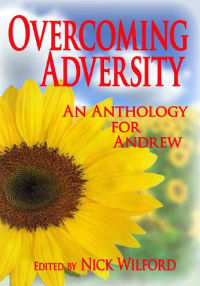 This anthology was part of a fundraising effort to send the editor's stepson, Andrew McNaughton, to a specialist college in England. Unfortunately, Andrew passed away before realizing his dream.